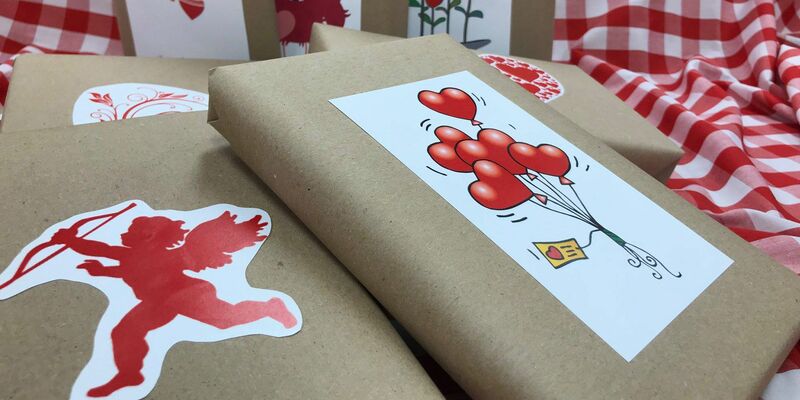 AMARILLO, TX (KFDA) - Beginning on Tuesday, Amarillo libraries will be holding a ‘Blind Date with a Book’ contest. On January 22, Blind Date with a Book kicks off at every Amarillo Public Library location. To participate, the public is welcome to visit any library location and choose one of the displayed books that is wrapped in paper. The identity of the books, which were all recommended by staff, won’t be known until the book has been checked-out and unwrapped. Each book has an entry form inside for a chance to win a $50 restaurant gift certificate for one participant at each library location. Various books will also contain additional vouchers provided by Friends of the Amarillo Public Library. Drawings for the grand prizes will be held on February 13, meaning entry forms must be turned in by the time the libraries close on February 12. Participants must be 18 years or older to participate and only one ‘blind date’ checkout is allowed per person, per day. For more information, call (806) 378-6019.